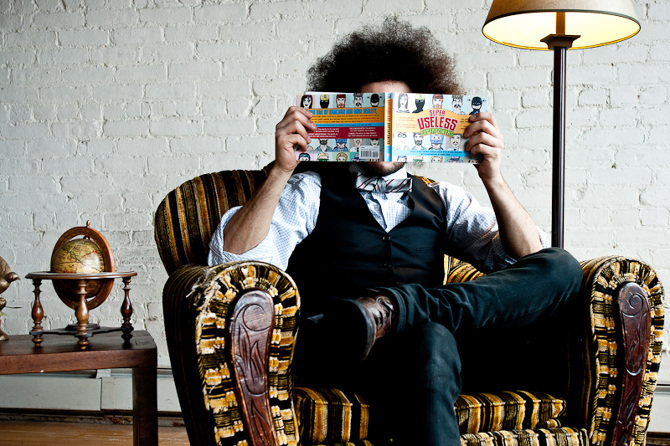 What started off as a dumb idea over beers somehow became a dumb blog which somehow became a book available across the country wherever books are sold. We're still not quite sure how that happened. 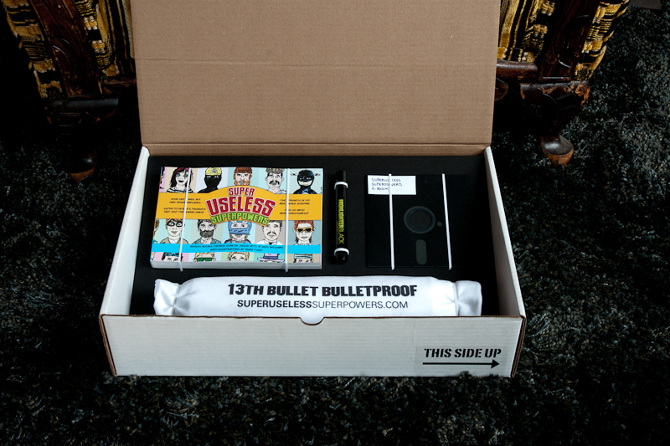 To promote the book launch, we made a superuseless press kit complete with black highlighter and e-book on floppy disk. Special thanks to co-authors Jason, Patrick and Adolfo, and our truly badass book illustrator, Mark Todd.